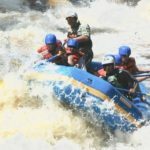 Archive, History, Rafting, Wallace, whitewater | DBP MAGAZINE ONLINE The World's Best Free Whitewater Publication. 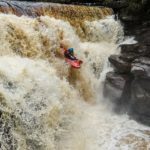 Anton Sveshnikov introduces the world to Russian Whitewater and invites everyone to Altai with his new guidebook. Part Two: Jay Young brings to life the story of the Cheat River in the aftermath of the Flood of 1985.